Americans spend over 250 billion dollars annually on fashion. Take a moment to let that sink in, and read that statistic again. Yup, I said 250 billion. As a philanthropist and a firm believer in conscious consumerism, I am always thinking about how to create "products with a purpose" that give twice. It is my belief, that by empowering the consumer to give back by encouraging them to feel a constant and engaging connection to giving, that the birth of a new world, where our dollars can act as a catalyst to accomplish the change we want to see in the world will be possible. After all, by encouraging money over involvement, we are perpetuating the notion that the problem, be it poverty or child soldiers, is far away, and we can absolve ourselves of any responsibility by signing checks. Delight every Kiehl's lover on your list with this beautiful, ready-to-give gift collection featuring the brand's signature advanced skincare technologies and natural ingrediants. With the purchase of the "greatest hits" collection, Kiehls will donate 100% of their profits (up to $100,000) from the US sales of this Limited Edition set to support Feeding America. The Kate Spade "On Purpose" collection is the perfect gift for the fashionista in your life that has a heart as big as her closet. The brand has teamed up with local artisans in Rwanda for a new limited-edition collection with a purpose. The collection is handcrafted by 150 women in Masoro, a town in central Rwanda. The goal behind On Purpose is to give these women economic stability, and aims to teach these artisans how to become valued suppliers in the global marketplace. 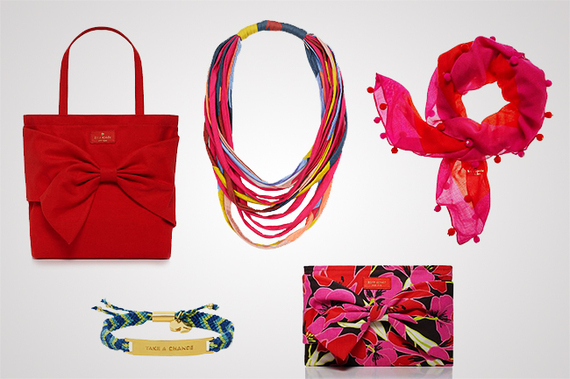 Looking for some accessories and gems that will excite and delight a loved one this holiday season? Look no further than "Me to We." The company describes themselves as an innovative social enterprise that provides people with better choices for a better world. They offer socially conscious and environmentally friendly products. Best of all? 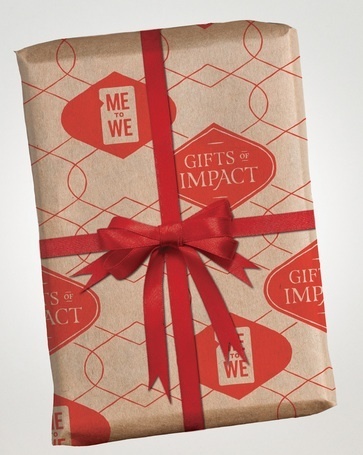 Half of Me to We's net profit is donated to Free The Children. The other half is reinvested to grow the enterprise and its social mission. 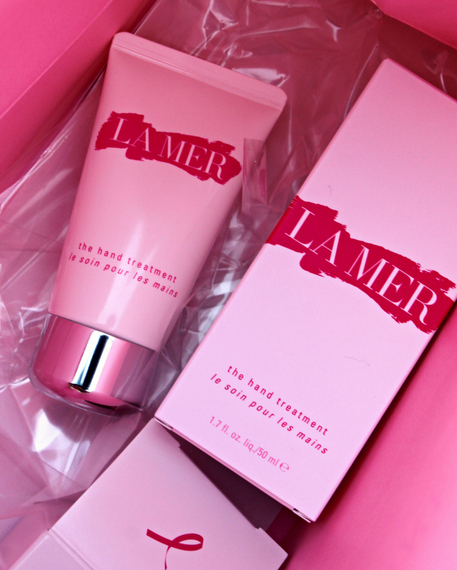 A favorite of celebrities and those in the know, a La Mer product is the perfect way to spoil that special someone on your list. With the introduction of their limited-edition Hand Treatment, theres no better time than the present to send a message of hope to a woman in need while treating the woman in your life at the same time. For every purchase of the silky, smoothing hand treatment formulated to heal dry skin, La Mer will donate a portion of the proceeds to the Breast Cancer Research Foundation. There's a new-level pretty--one that reflects self-confidence and acceptance. 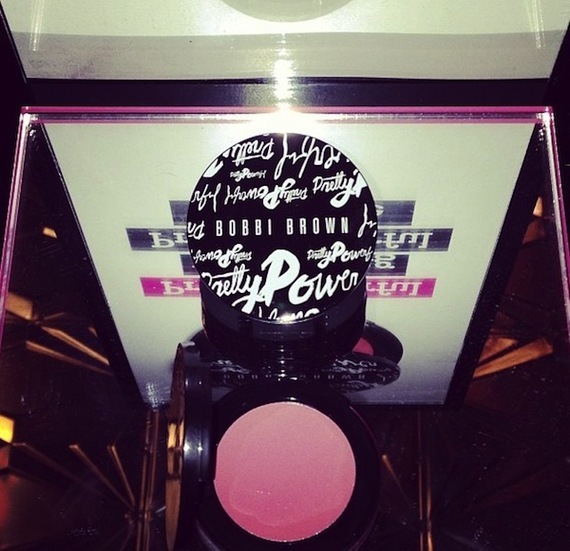 Bobbi Brown Pretty Powerful product line supports her campaign that seeks to propel women and girls to a communal recognition of every woman being fundamentally beautiful. That's why every penny earned from the sale of these products go to support organizations around the world that strive to empower women, such as Dress for Success, and HeartBeat. 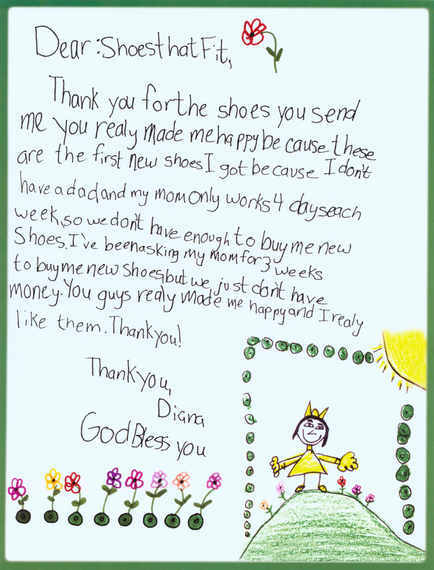 Give a special holiday gift this year to a child in need. As in years past, all Nordstrom stores will display a holiday tree with tags that represent deserving local children identified by national non-profit organization Shoes That Fit. Shoes That Fit works with more than 200 schools nationwide to determine those children who are most in need of new shoes and then measures the children's feet so their shoes will fit comfortably. When customers purchase the tag for $10, the child will then receive New Balance athletic shoes. Need a gift for a new boyfriend? 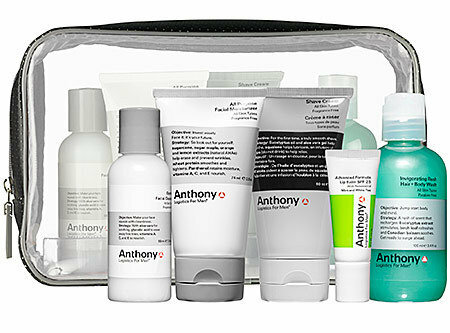 Look no further than Anthonys skincare line. Anthony and Action donate a portion of the proceeds from the sale of all products to support prostate cancer research so you can do as much good for his skin as you will for the health of men everywhere.